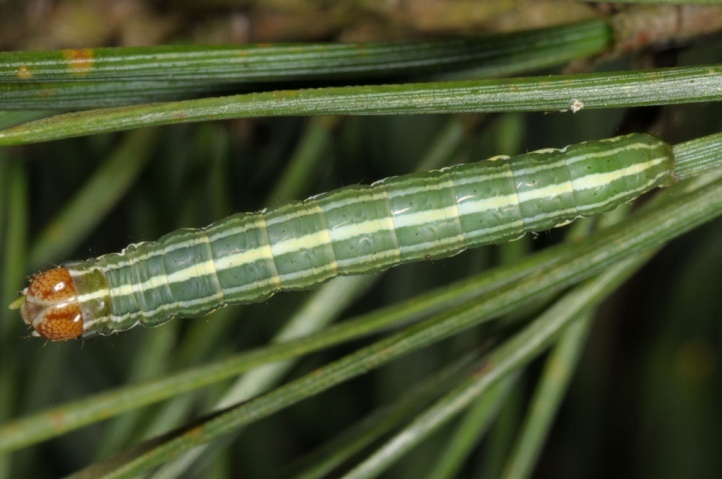 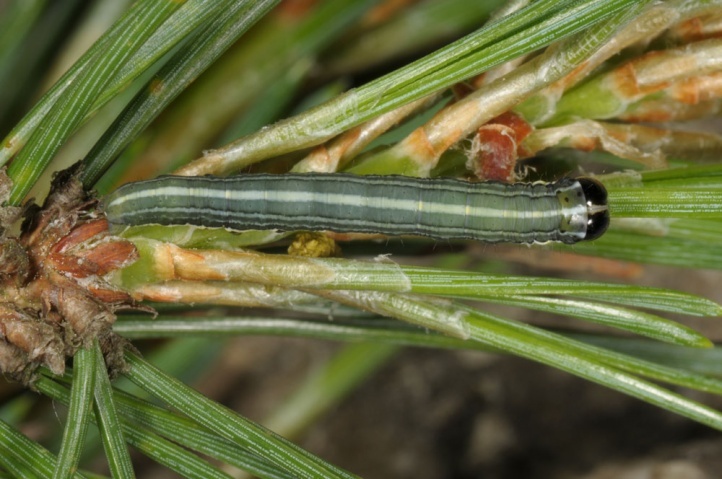 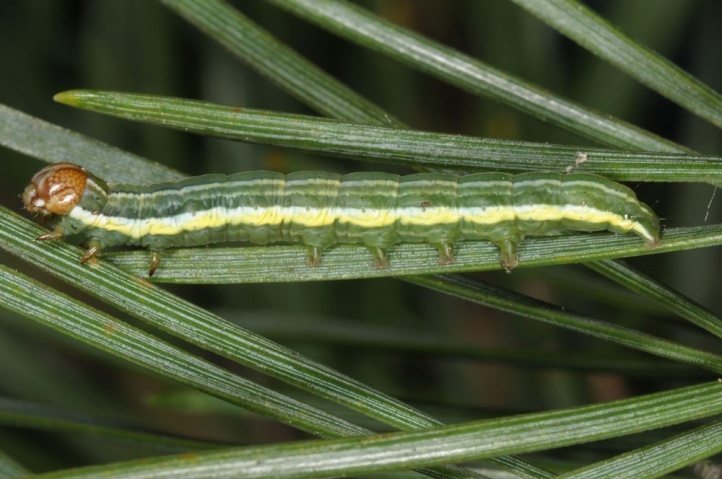 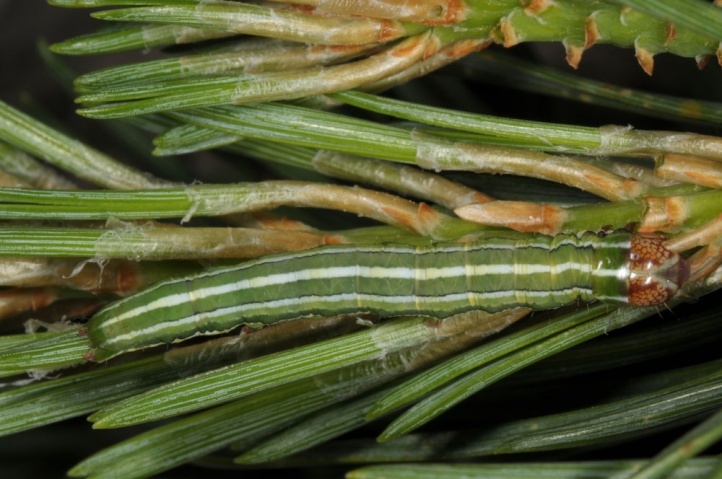 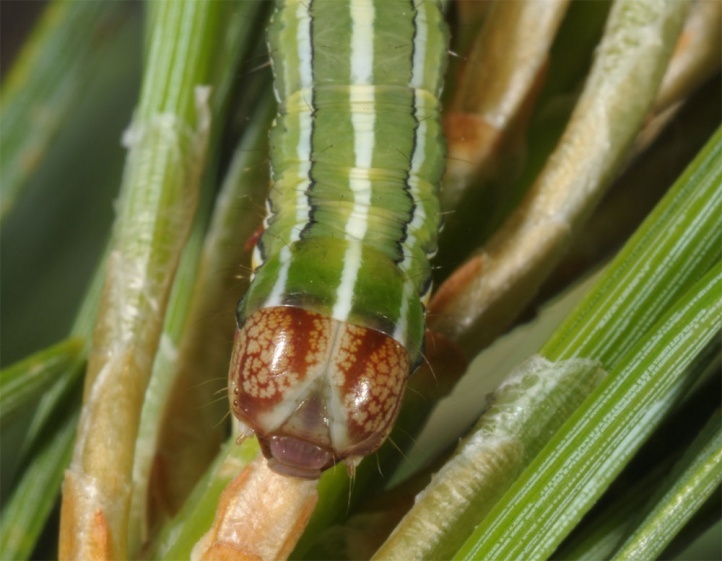 The caterpillar lives on Pinus species (pine), mainly Pinus sylvestris. 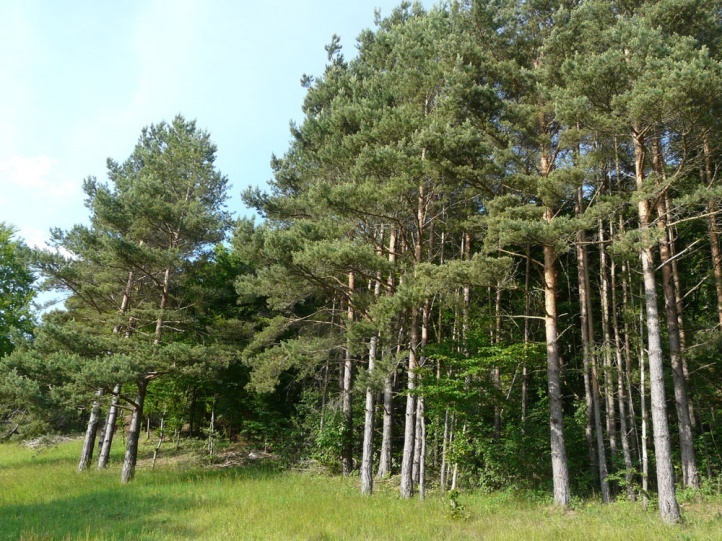 Rarely also other Pinaceae species are cited as Picea abies and Abies alba. 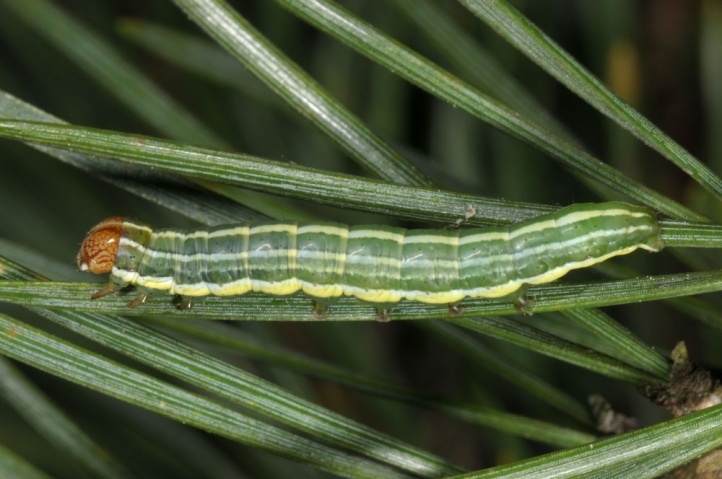 Panolis flammea inhabits pine sites such as sand forests, bog woodland, successions in quarries and grasslands and dry alpine valleys. 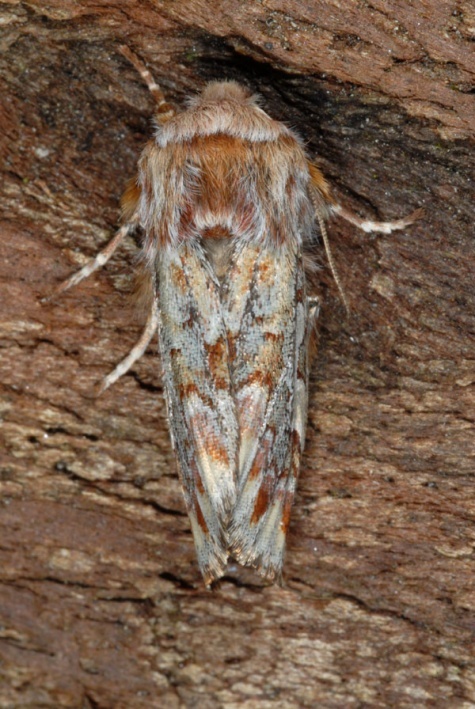 The moth is also found in residential areas. 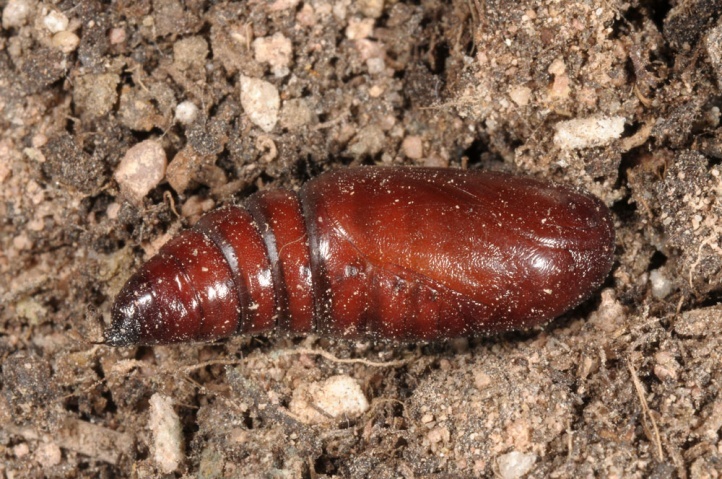 The pupa respectively the moth overwinters in the pupal case. 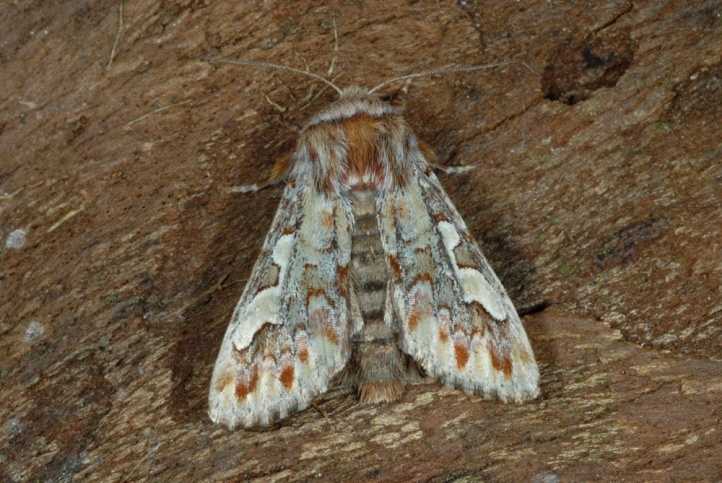 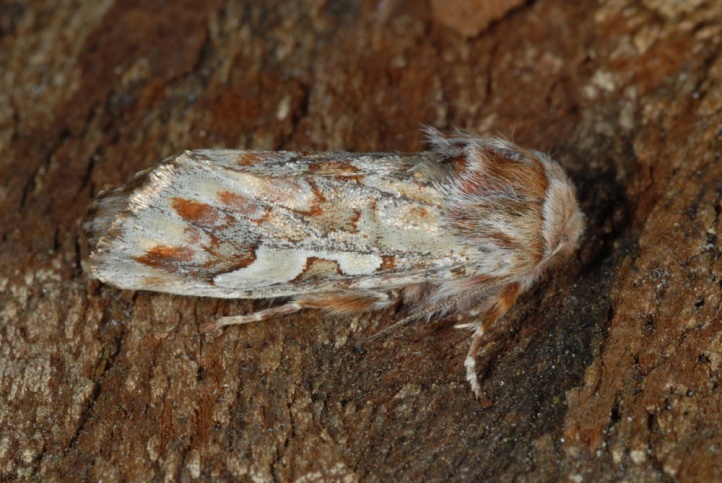 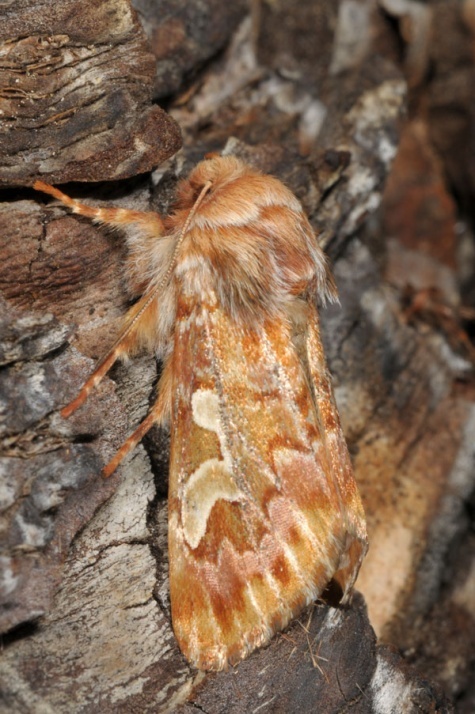 The moths emerge in the spring and fly from late February until May (sometimes even still in early June). 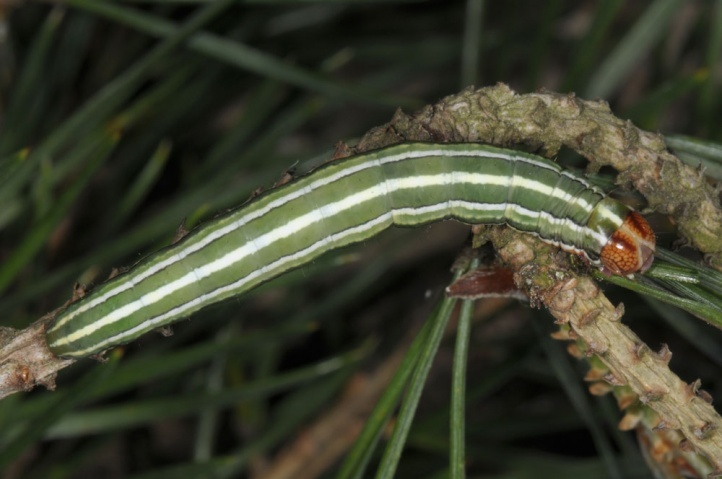 The caterpillars are usually found from May to July, with a maximum in the lowlands in June. 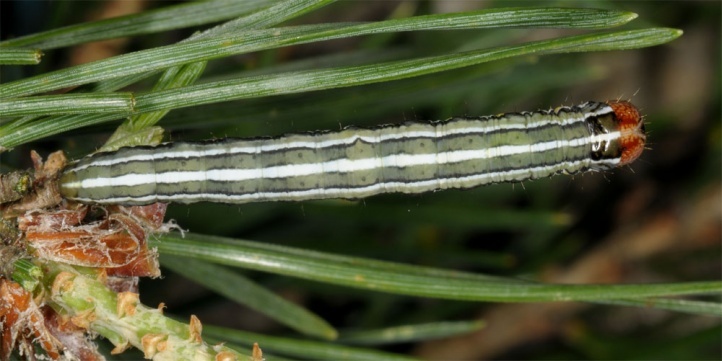 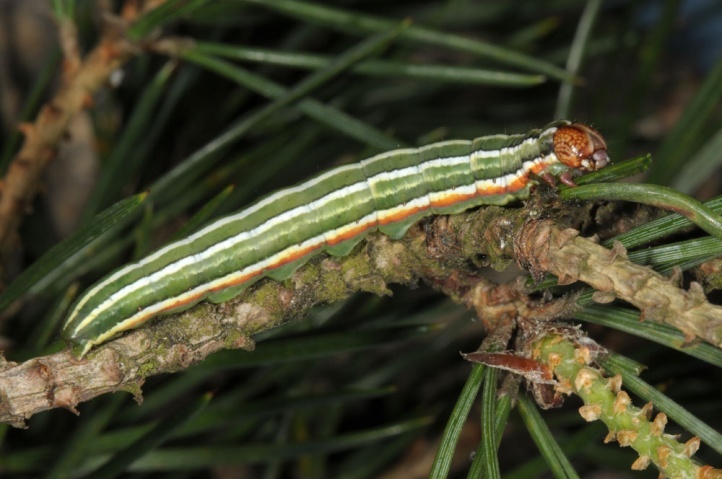 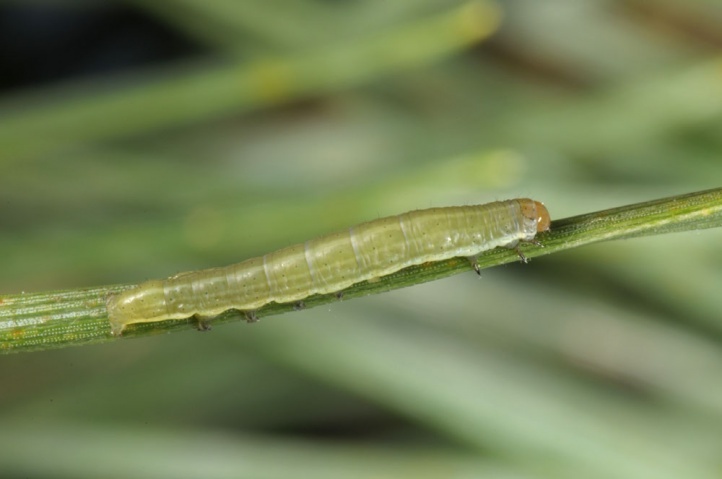 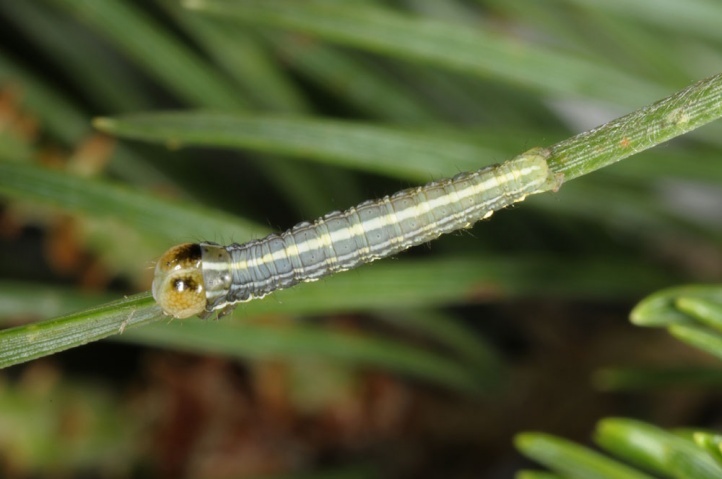 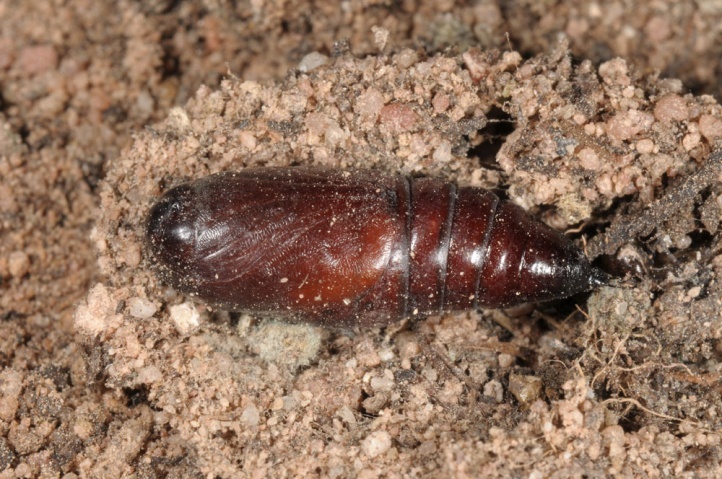 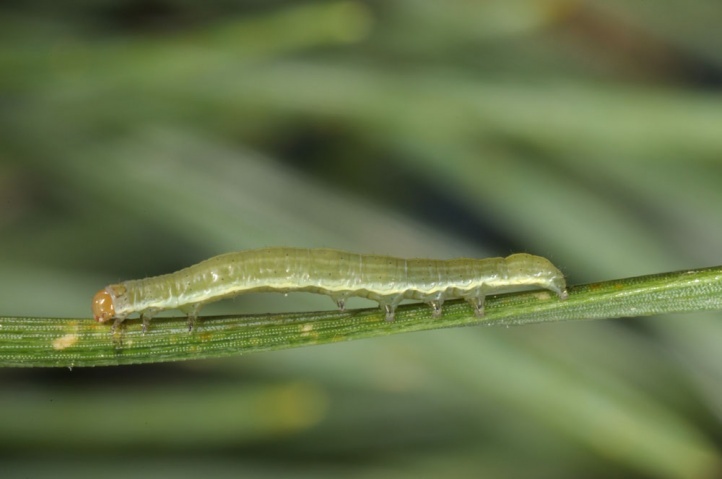 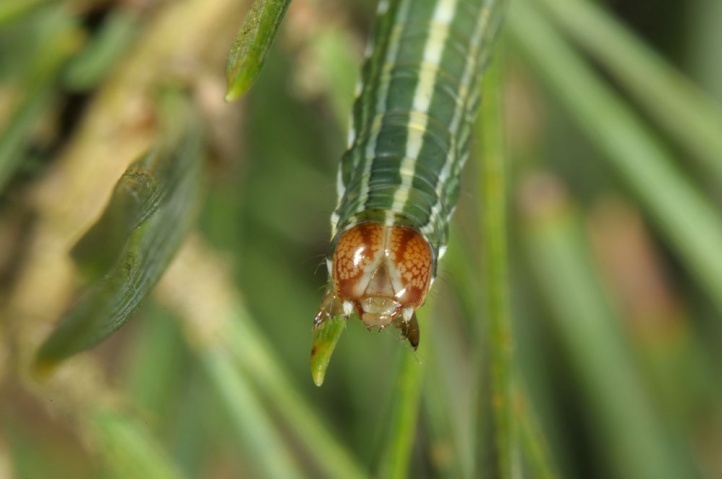 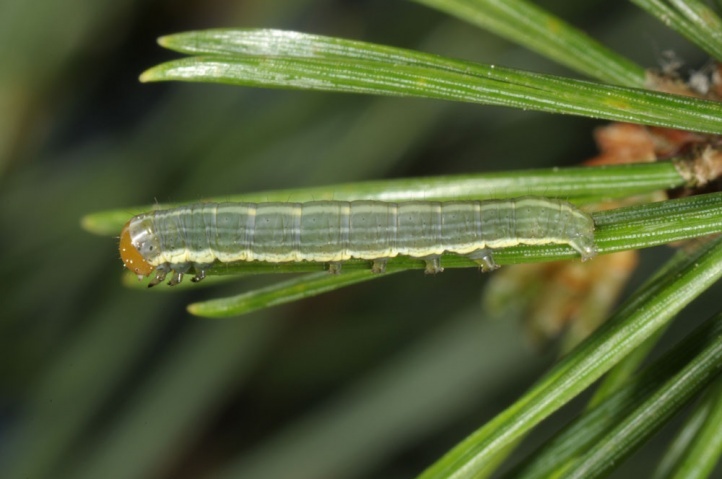 On the eastern Swabian Alb and in the Valais, I found many larvae by the tapping method on lower branches of older pines in grasslands and forest edges in June 2012. 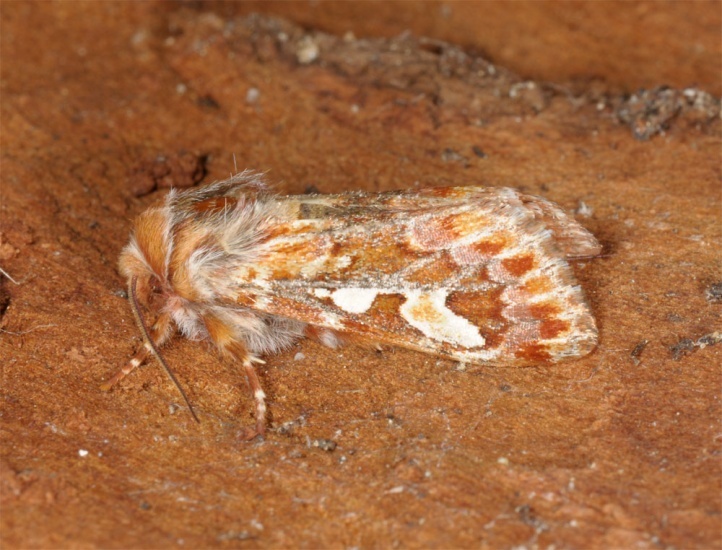 Panolis flammea occurs from Spain across Europe and Asia to Japan. 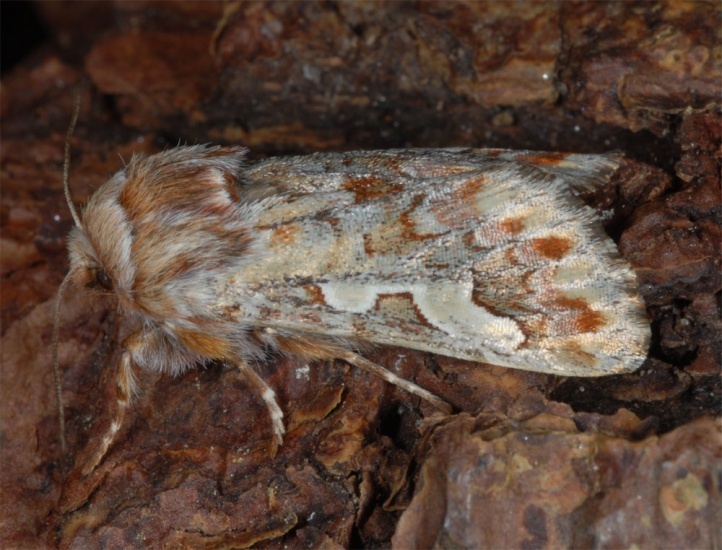 In the north, it reaches the Arctic Circle. 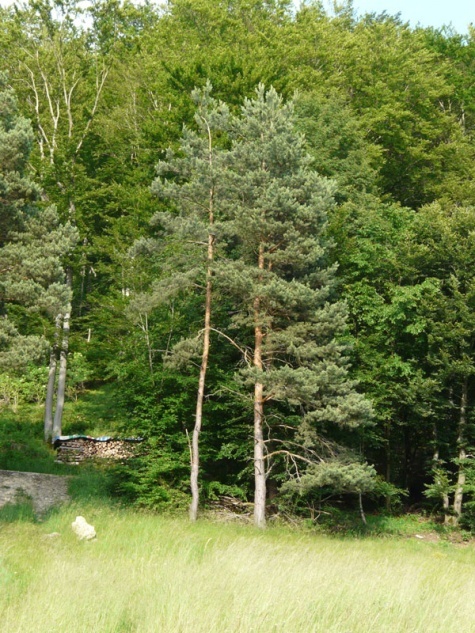 In Western Europe, the spread is only local. 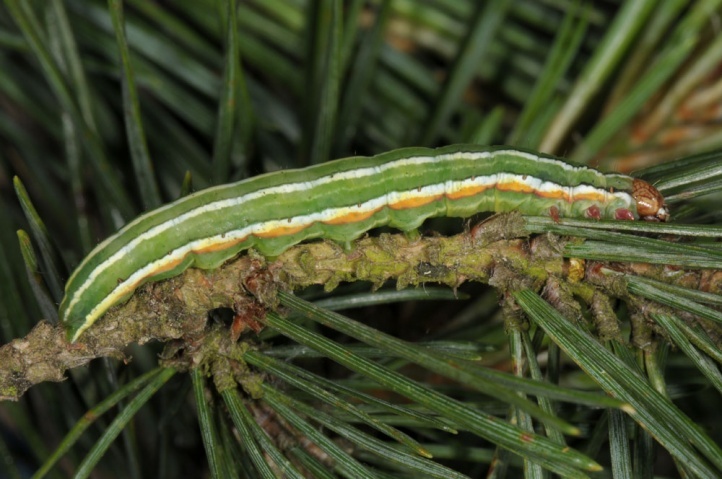 Especially in the past there were periodic outbreaks with defoliation in pine forests. 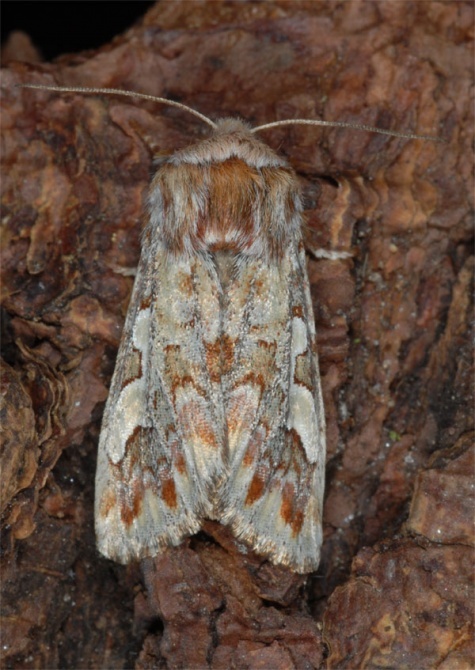 Today, this species is often frequent in such habitats, but hardly in a harmful extent.